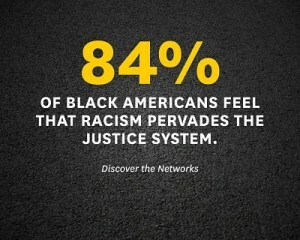 Here is a look at systemic issues social workers [and all of us] may need to be more aware of in order to challenge them head-on. 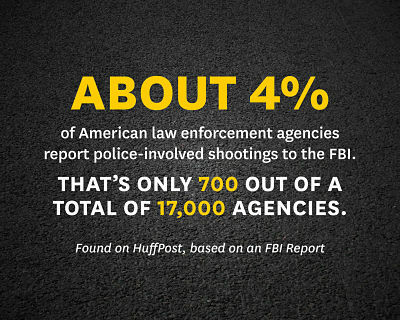 About 4% of American law enforcement agencies report police-involved shootings to the FBI. 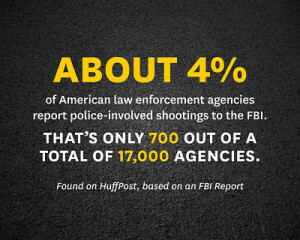 That is only 700 out of a total of 17,000 agencies. 53% of black Americans believe that new civil rights laws are needed to reduce discrimination against them, but only 17% of whites agree. 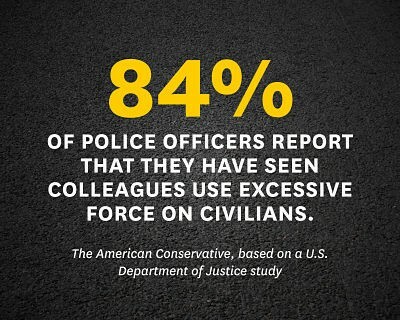 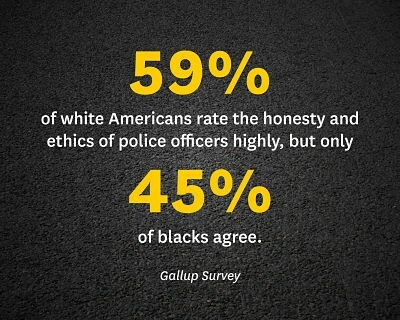 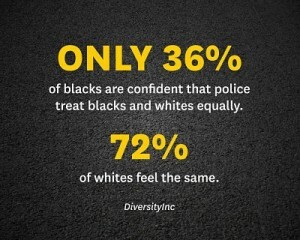 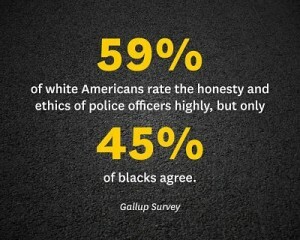 Gallup Survey 84% of police officers report that they have seen colleagues use excessive force on civilians. 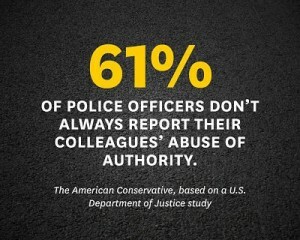 The American Conservative , based on a U.S. Department of Justice study 61% of police officers don’t always report their colleagues’ abuse of authority. 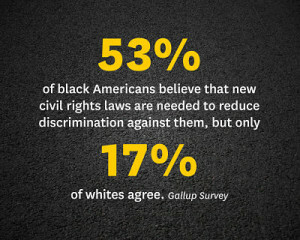 This article created by USC’s online masters in social work program. 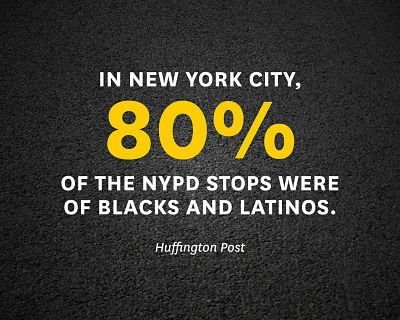 Thanks to Gabriela D. Acosta for bringing it to us.